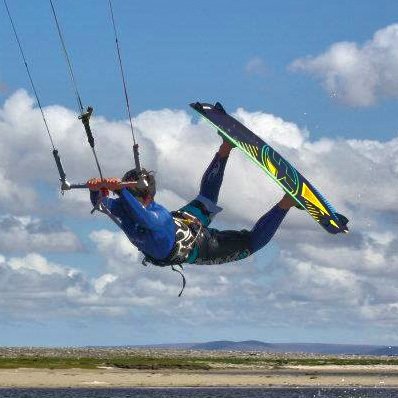 Fionn has worked as a surf and kitesurfing instructor since he was old enough! As well as Achill and the west coast of Ireland,Fionn has instructed in Fuertaventura, Tariffa and spent two seasons in Kenya.Outside of the surf school season,Fionn is currently studying engineering in NUIG. Like her brother Fionn,Caoimhe (pronounced Kweeva!) 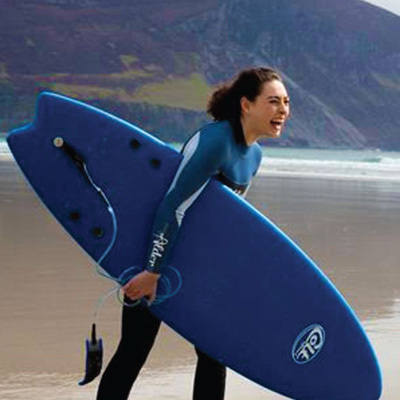 grew up in Blackfield Surf School.When not surfing,Caoimhe has studied dance in Paris, Frieburg and of course Ireland.During term time, she runs the Von Doemming school of ballet.Caoimhe also arranges the accommodation side of Blackfield Surf School.She has a degree in Psychology from UCD.